Searching for art projects you can do at summer camp – or even in your own backyard with the kids? 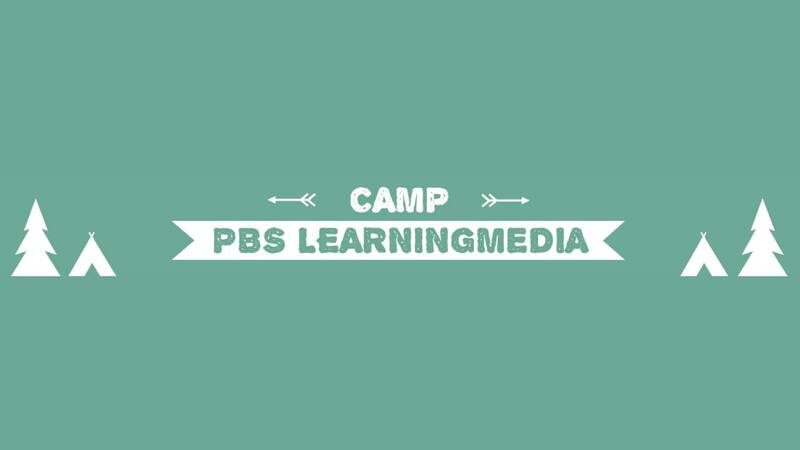 Whether you’re a counselor at a day camp or sleepaway camp, teaching a summer program at your school, or a parent wanting to keep kids engaged in learning over school break, PBS LearningMedia has gathered some fun, exploratory resources you can use to plan summer fun. 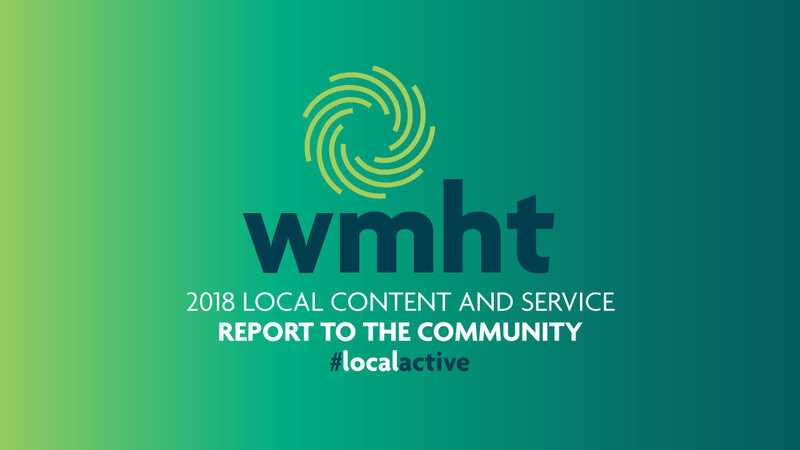 Activities include how-to’s on creating sparkly crystal paint as a hands-on science project, designing a shadow puppet and using it to tell a story, producing an animated GIF, as well as lessons on the art of graphic design, documentary filmmaking, and portrait photography. Bookmark Camp PBS LearningMedia so you have quick access to more cool ideas you can use to engage kids in art and science this summer.